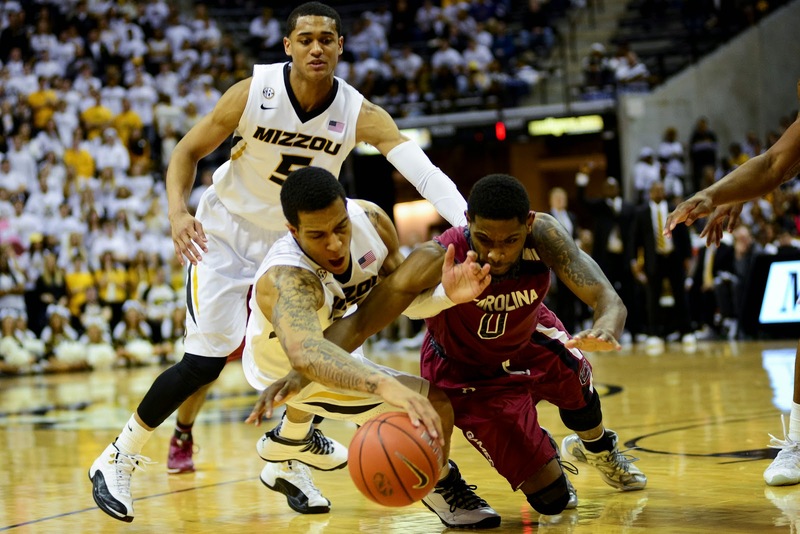 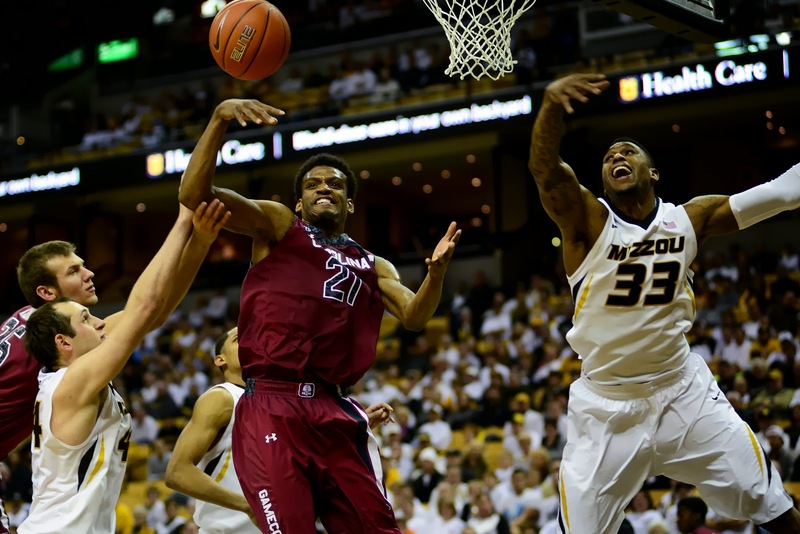 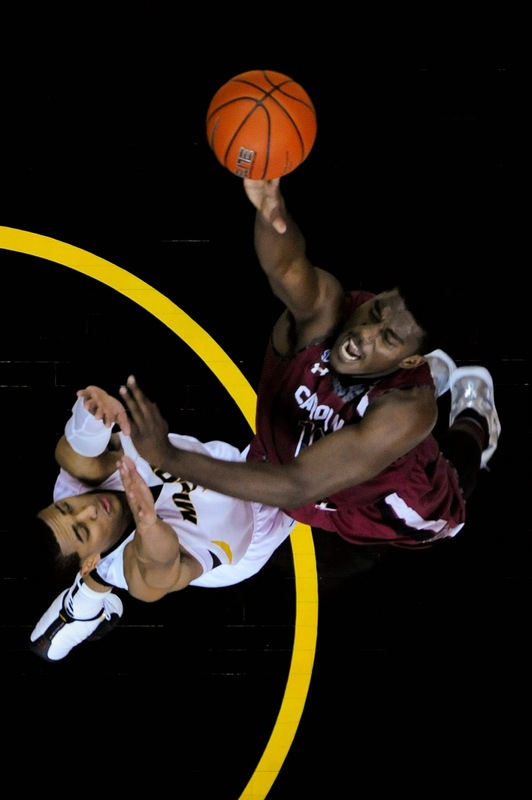 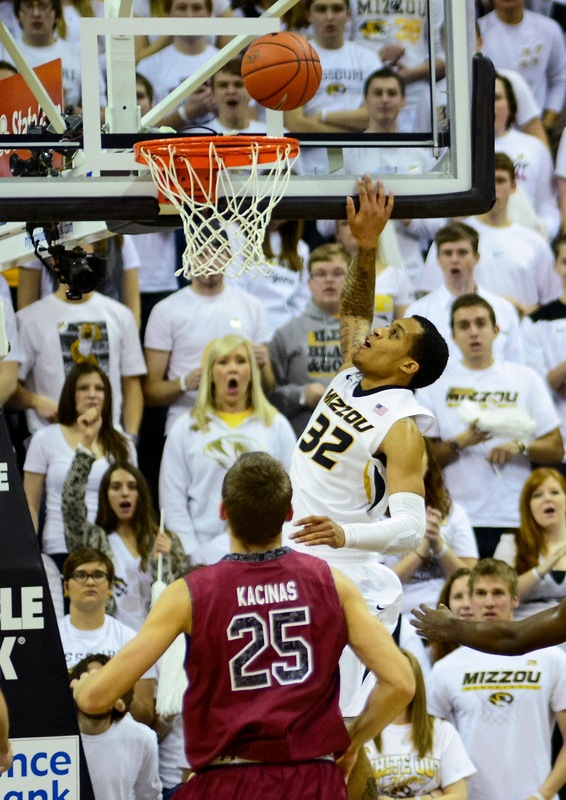 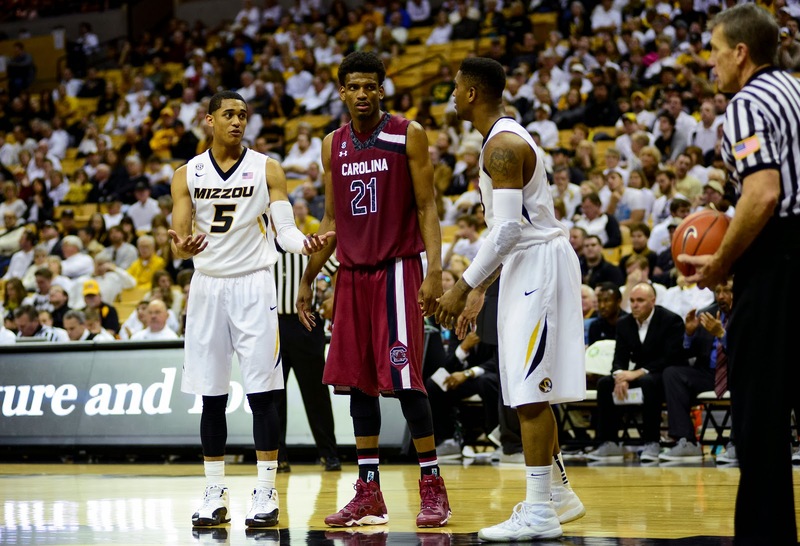 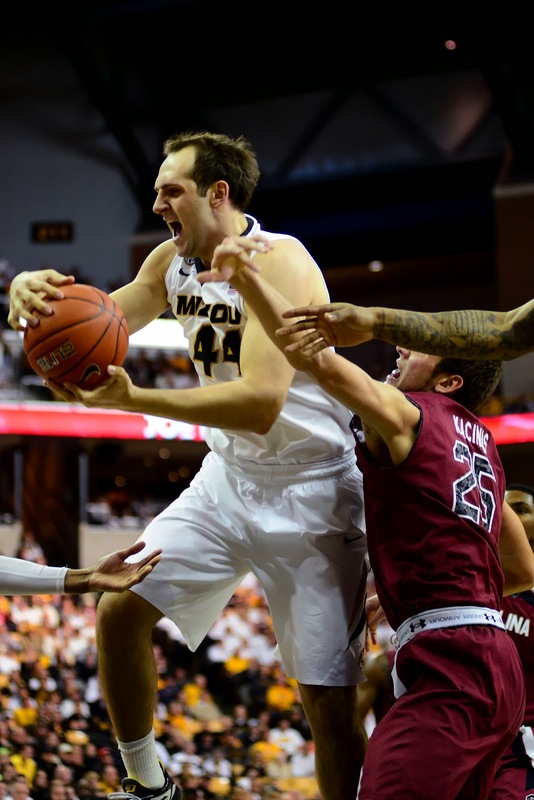 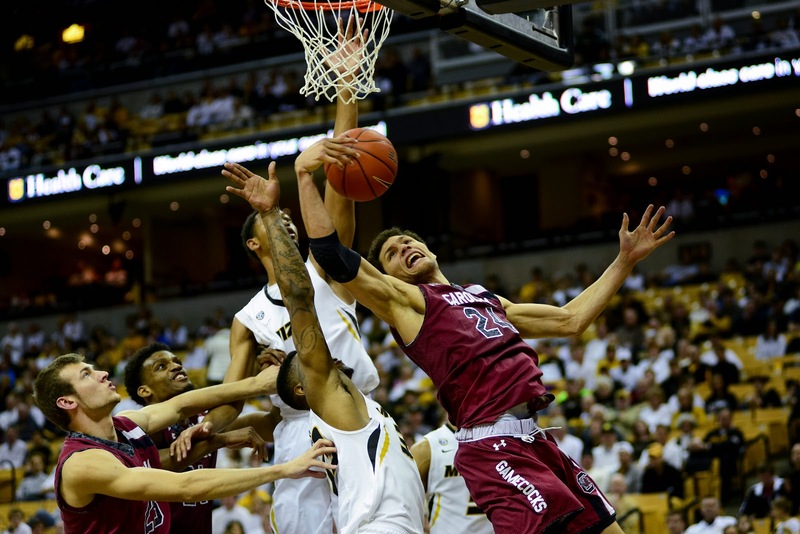 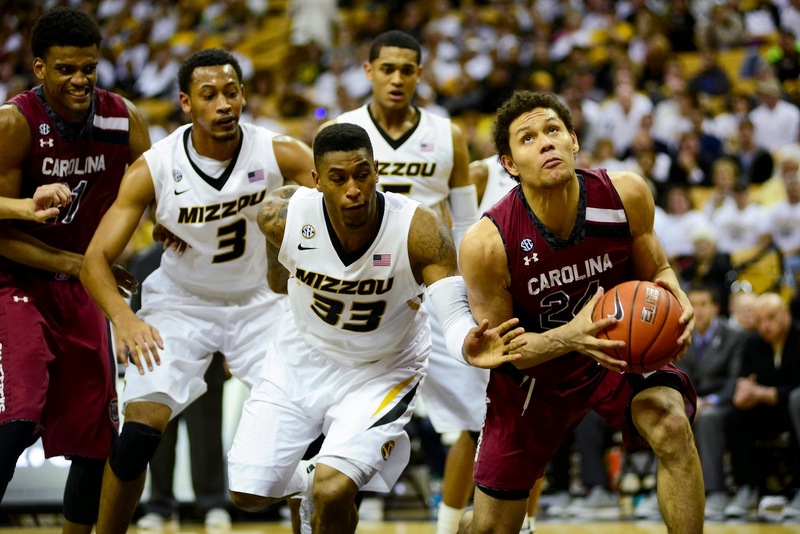 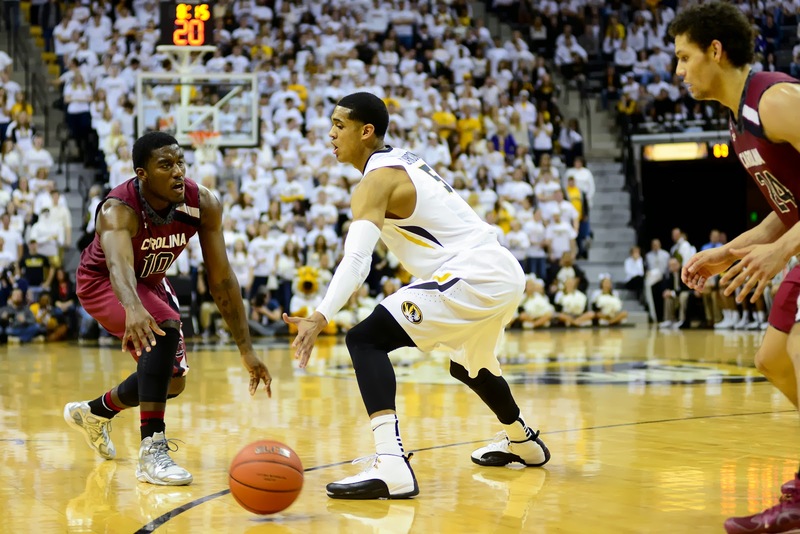 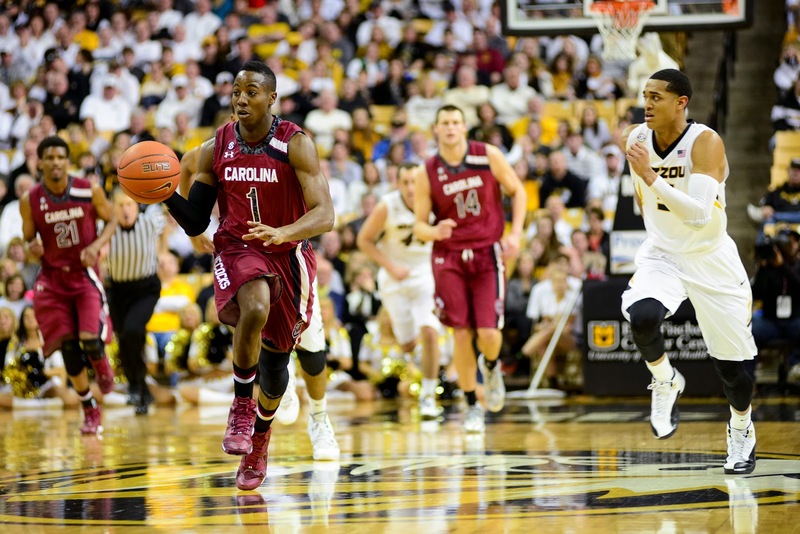 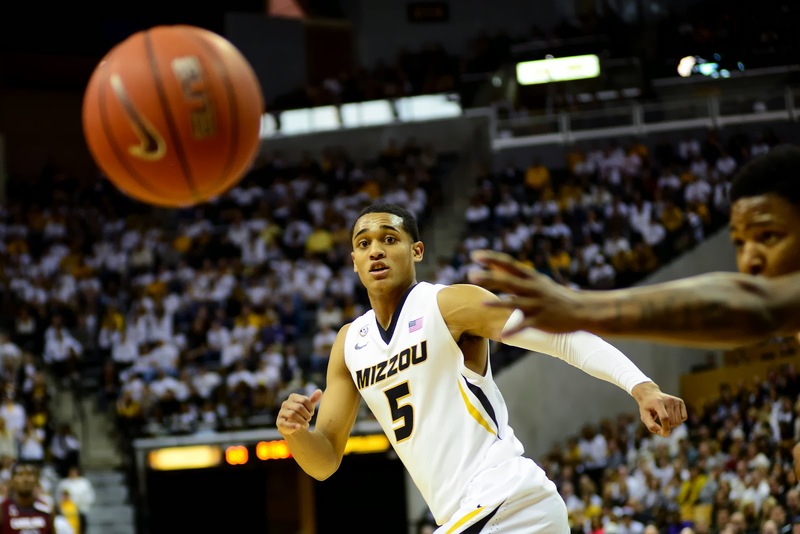 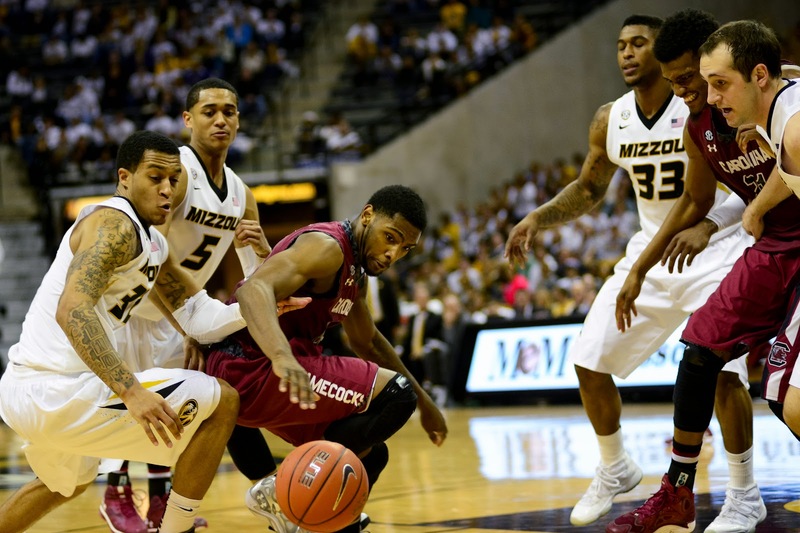 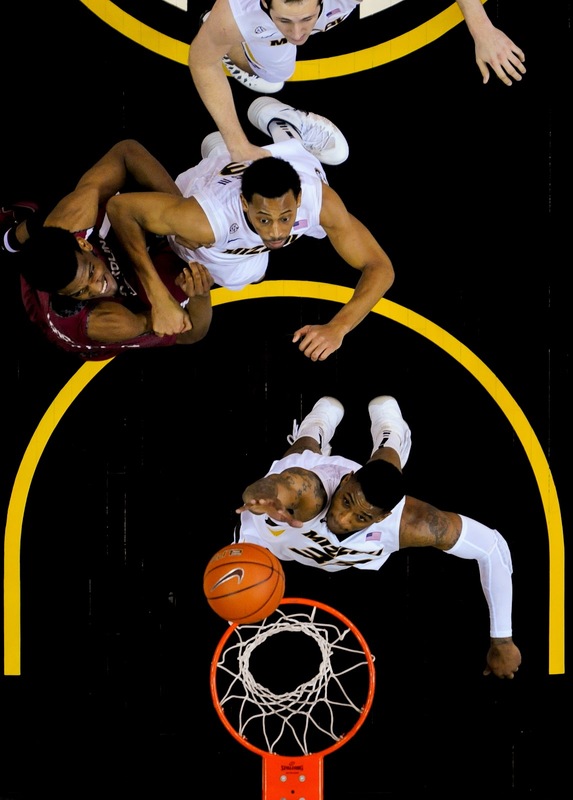 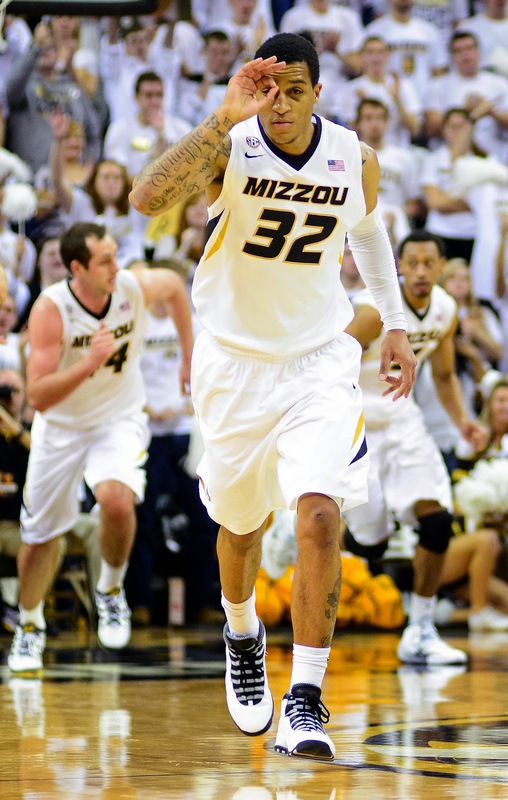 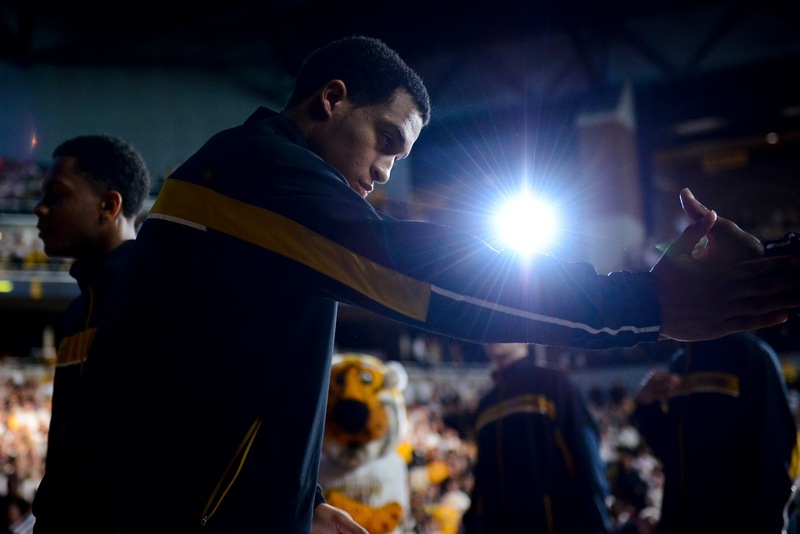 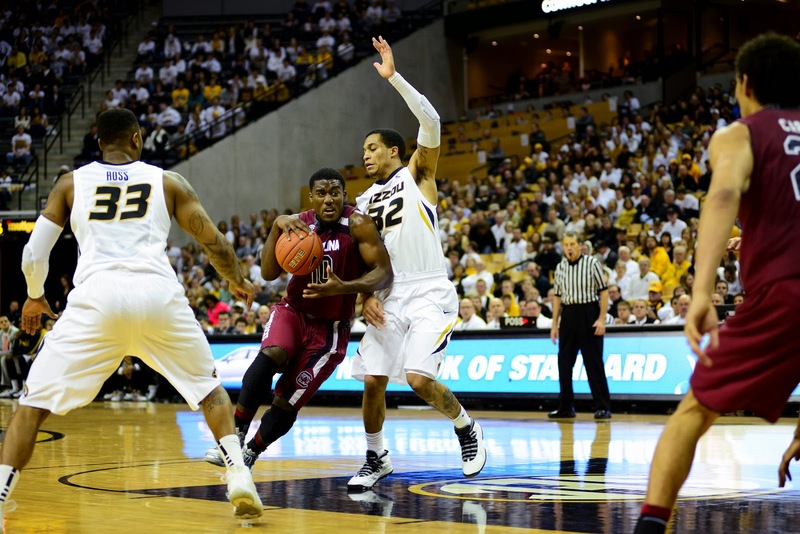 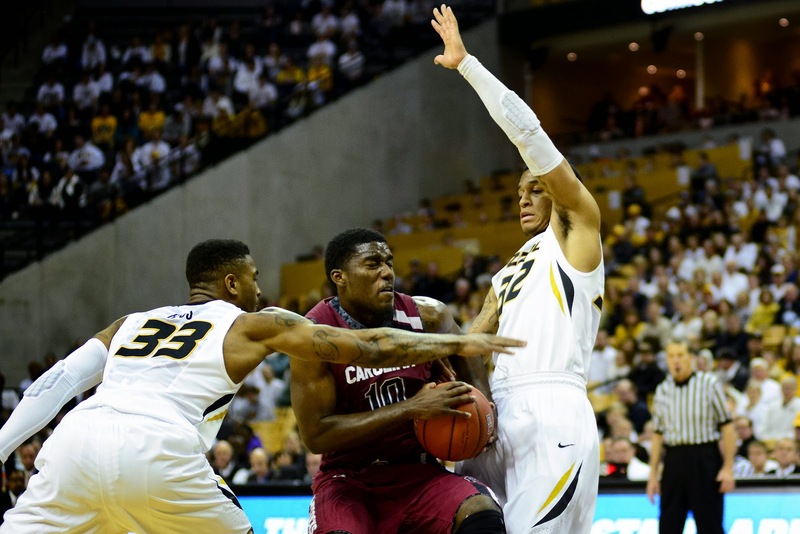 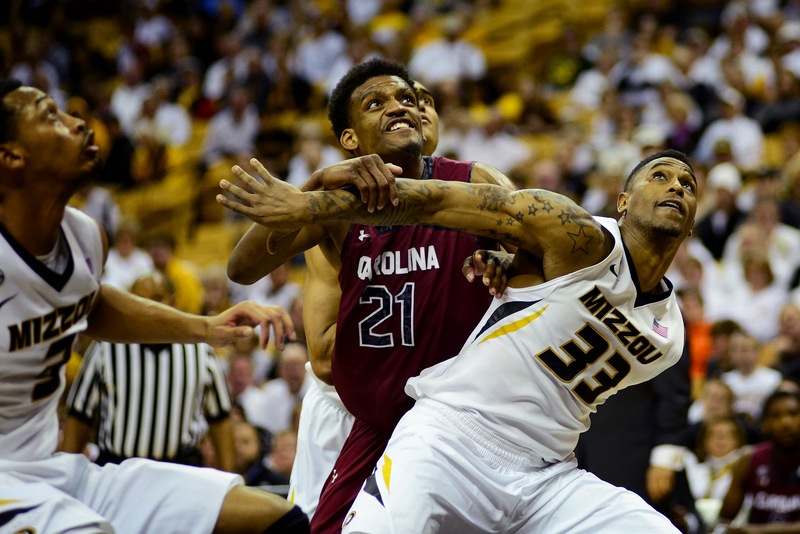 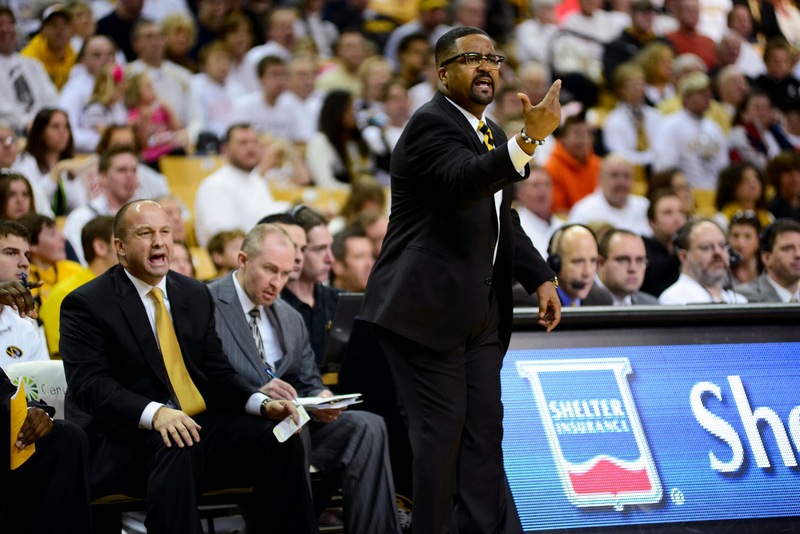 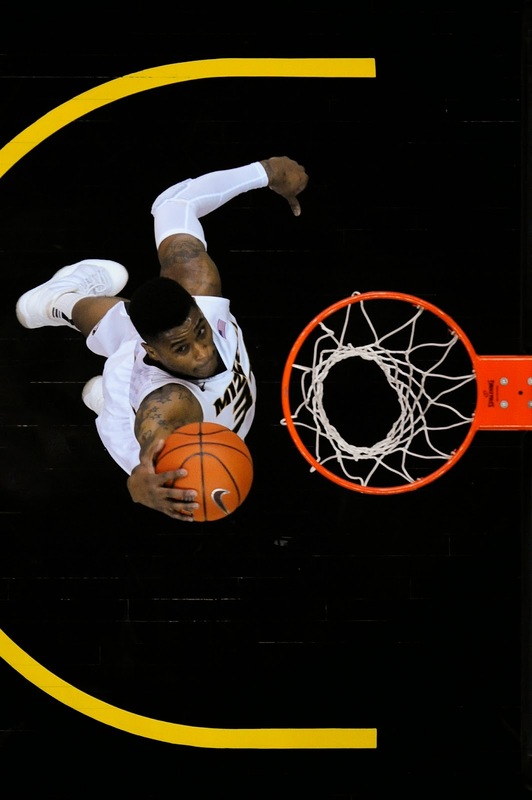 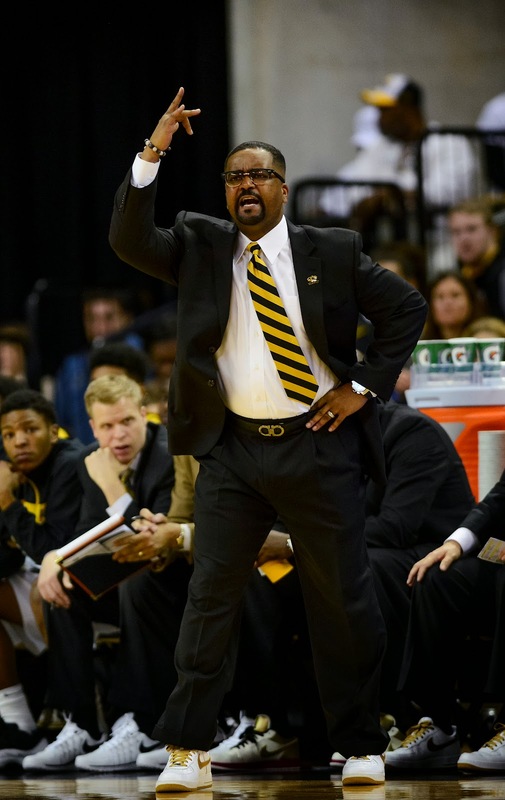 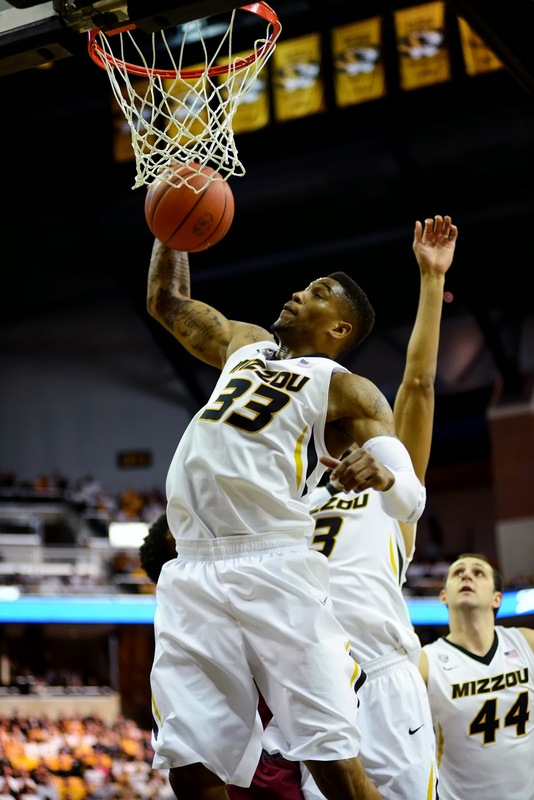 I was fortunate enough to be able to photograph Mizzou when they played South Carolina this past weekend. 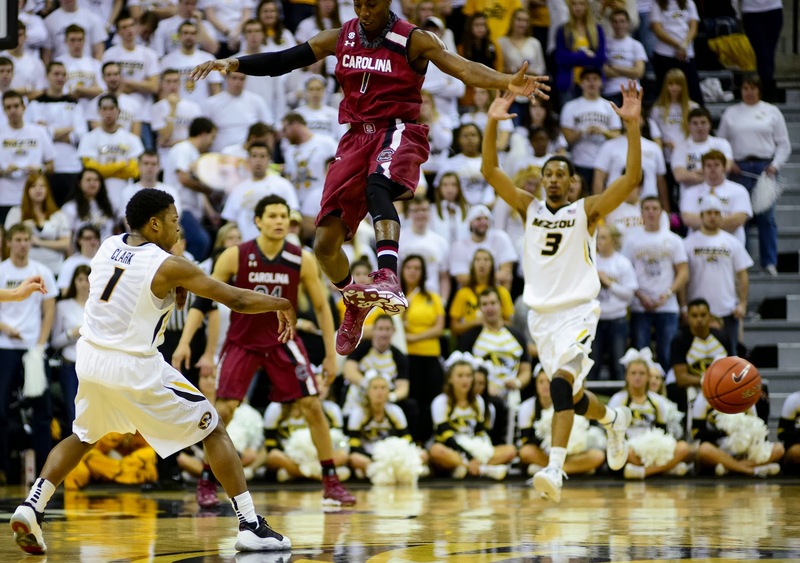 It was a welcome change from the women's basketball I've been shooting. 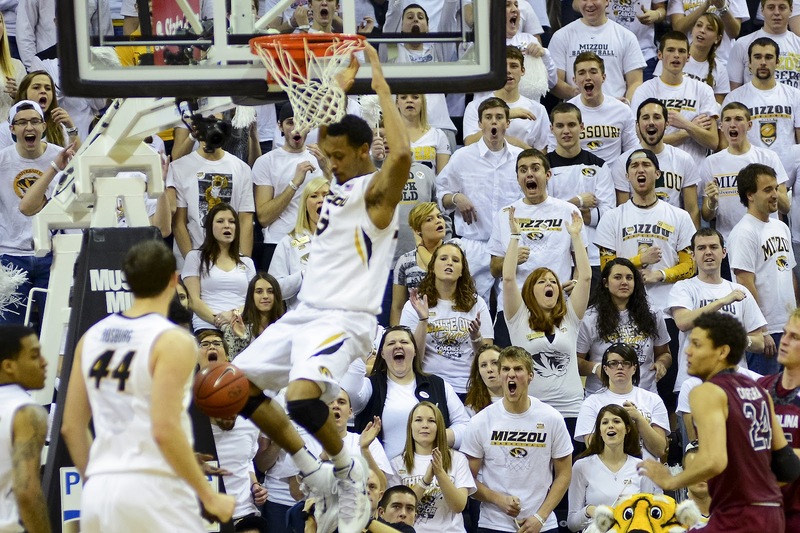 Men's games are just more emotional and that creates the opportunity to capture some really fun photographs. 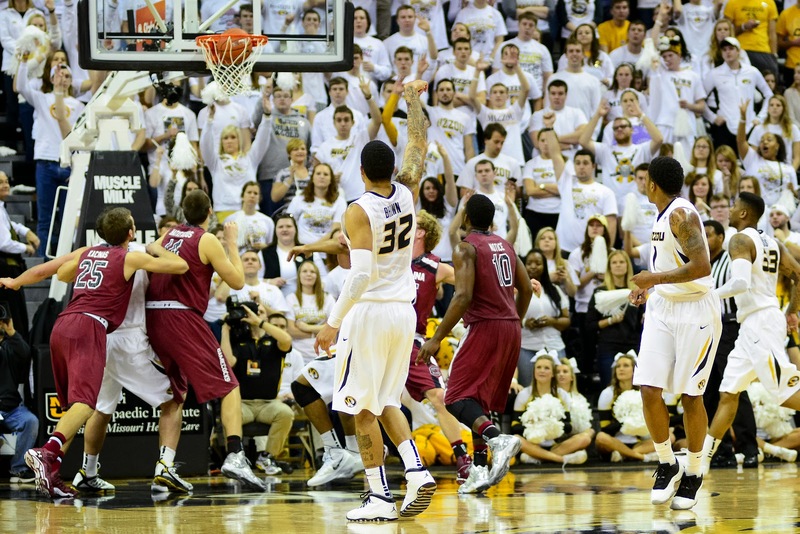 Here's my collection of shots from that game.